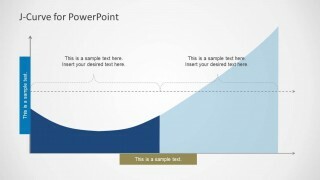 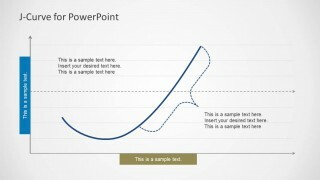 J-Curve for PowerPoint is a template for making professional J-Curve diagrams with accuracy. 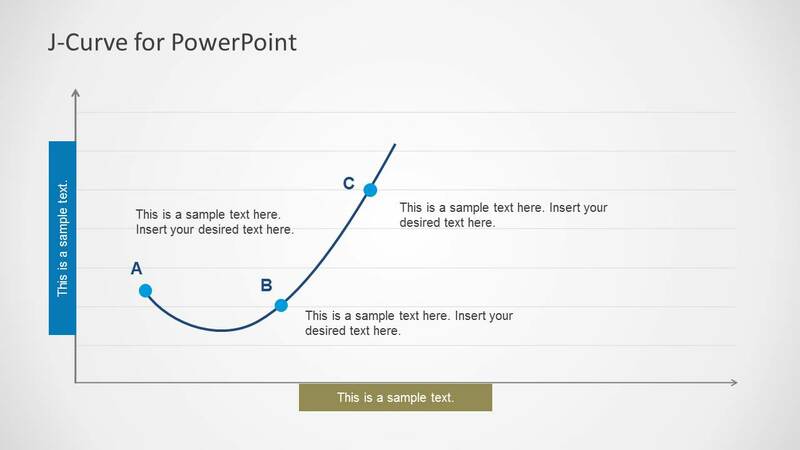 Using this template you can present a J-Curve by adjusting the sample diagram according to need. 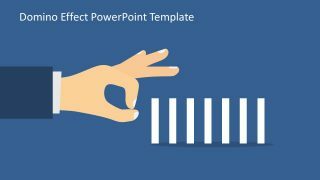 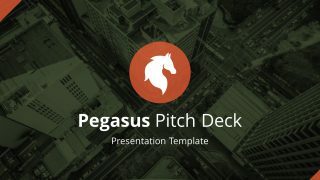 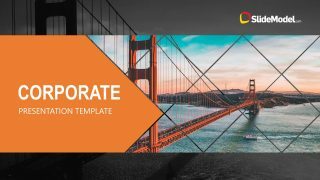 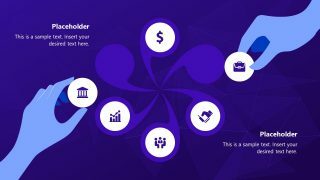 The template offers multiple J-Curve sample slides, all of which come with editable objects, including the curve itself, which is highly customizable. 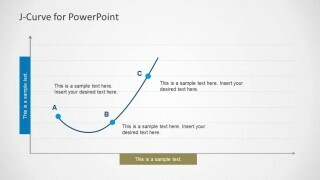 You can adjust the curve using drag and drop and customize it using options from the PowerPoint Ribbon Menu.